Originally, the e-commerce established its activity through a website and determined how to send traffic to it. However, currently, the traffic that reaches these sites also comes from mobile devices and social networks, giving way to new channels and forms of marketing called m-commerce and F-commerce. Although in that country they represent only a small part of all retailers, this trend offers us new clues as to how interactions between them and consumers can occur. However, the big problem for retailers is how they will handle the new risks associated with payments through these new channels, and how scammers also look for their vulnerabilities and how to exploit them. Contrary to popular belief, applications are not the beginning and end of everything when it comes to mobile commerce. In most cases, they are in a better position to promote information about the products and to encourage spending through another channel, either in store or through a web page. For many retailers that want to boost mobile commerce, having an optimized site with a “one-click” system for pre-registration can be the most effective way to do it. Applications and mobile commerce sites can be expensive to develop, so brands must ensure that there is a real demand before making such an investment. Retailers must also consider the risk factors associated with mobile commerce because fraud in this field is still little known and the risk is even more complex than other conventional means of commerce, with IP tracking tools and IP geolocation less accurate. 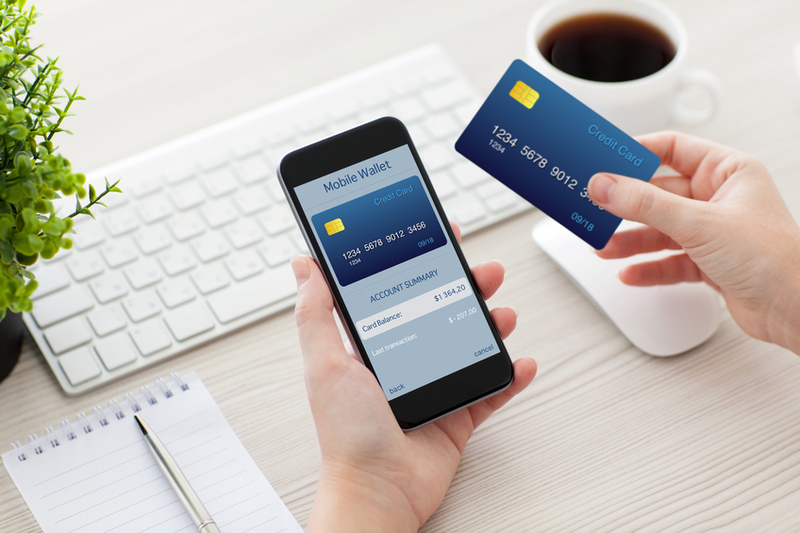 Additional controls such as 3D Secure are not properly adapted to the mobile payment experience so that retailers may or may not choose to use them, which in turn increases the risk of fraudulent transactions. Social networks offer a different kind of opportunities, the ability to create conversations with customers and develop these relationships for profit. The average time spent on Facebook is now 55 minutes per day, which represents a great opportunity for brands if they play their brands well. Facebook is responding in a good way to this by launching its own credit system for consumers, a virtual currency that allows people to buy items through F-Commerce, their own trading platform, which seems to be the step logical that he should give. Although most ‘Facebook stores’ exist only in the United States, the phenomenon is crossing the pond, with fashion brands at the forefront and commerce through this platform. It is reasonable to assume that since social media and retailers are increasingly alienated and consumers want access to these services through mobile devices, payments through mobile billing could become a natural step. It is at this point that mobile telephony operators will have the opportunity to participate more actively in the payment process, potentially limiting payment methods and charging high fees. With a number of different mobile phone networks, this could be expensive for retailers trying to do business in this way. It will be fundamental that they have a real view of the payments coming from inside or outside their business, through all the new ways. But retailers by nature do not take risks, which is unlikely to begin to venture into the m-commerce and the F-commerce until they see that customers and distributors feel comfortable and safe. In fact, the research found that 73% of the population does not buy physical items through social networks due to concerns about their safety and privacy. For this reason, cash payment for goods purchased online could become increasingly popular, while retailers should opt for these programs that bring with them the risk of fraud or repudiation. It is evident that the growth of online shopping shows no signs of slowing down and that brands need to keep up. Consumers now expect to be able to interact with a brand through different channels that end up offering a direct route to payment. « Mark Zuckerberg: Example of the new consumer or a cheapskate?